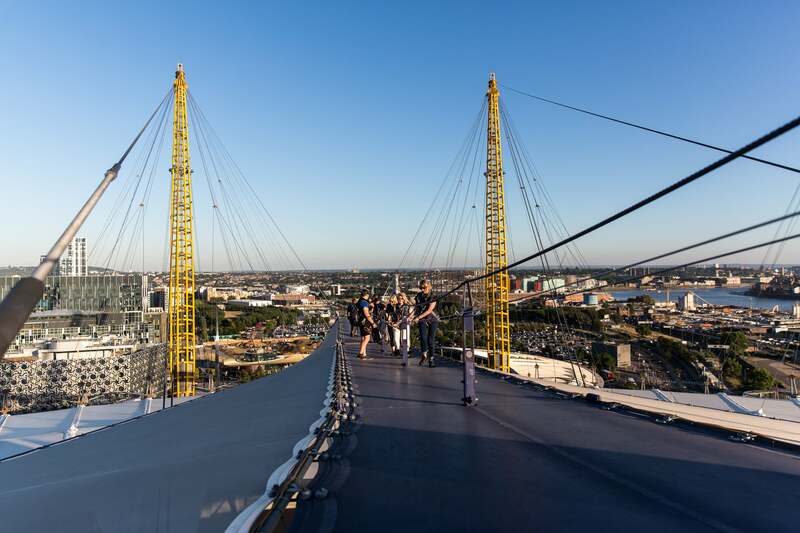 Climbers will be able to enjoy the stunning panoramic views while local experts, the Greenwich Guides, uncover South East London’s history. Depending on the talk you choose, they’ll be delving into Greenwich’s maritime past (and present), or the area’s significance as the home of Greenwich Mean Time (GMT). The extended rooftop sessions will be taking place on four mornings throughout April. To learn more about Greenwich’s captivating past, purchase a special Summit Series ticket. The combo-ticket includes access to a full climb experience with talk and entry to either The Royal Observatory or Cutty Sark on the same day – ensuring an exciting and culturally fulfilling trip to the Royal Borough! Booking is recommended for the Summit Series to avoid disappointment (suitable for all but children must be aged 9 years or older to climb). Book your place at www.theo2.co.uk/upattheo2.